Our brief was to find a substantial house or apartment with good lateral space to serve as a rental investment in the short-term and home in the longer-term. Our client’s budget was £5m. 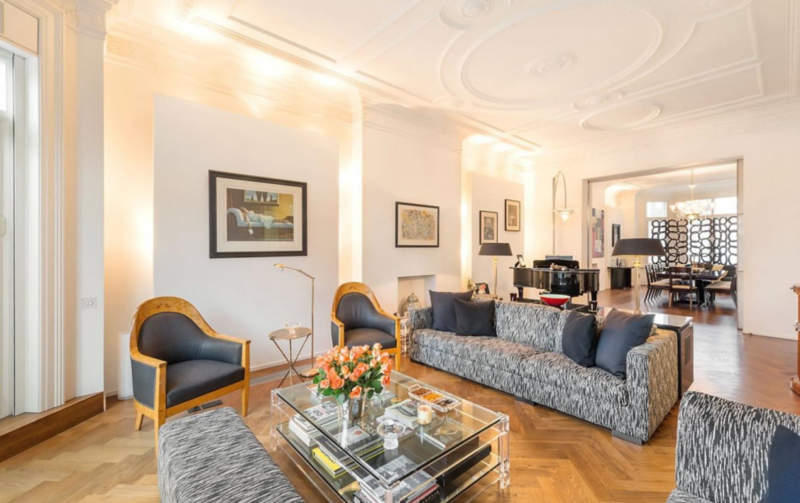 Our search spanned Islington and St John’s Wood and concluded successfully with the acquisition a 3,500 square foot apartment on Hamilton Terrace – a prime tree-lined street in St John’s Wood. The apartment benefited from its own front door and a large private garden giving the property the feel of a large house but with the benefit of being on just two floors. On completion of contracts we negotiated favourable terms with a local letting agent and facilitated the letting of the property to a corporate tenant pending our client’s relocation to London with his family. You can fill out the contact form below to get in touch with us. We will respond to your enquiry shortly to discuss your requirements and explore how our service could work you. Alternatively please call us on 020 3638 3561.